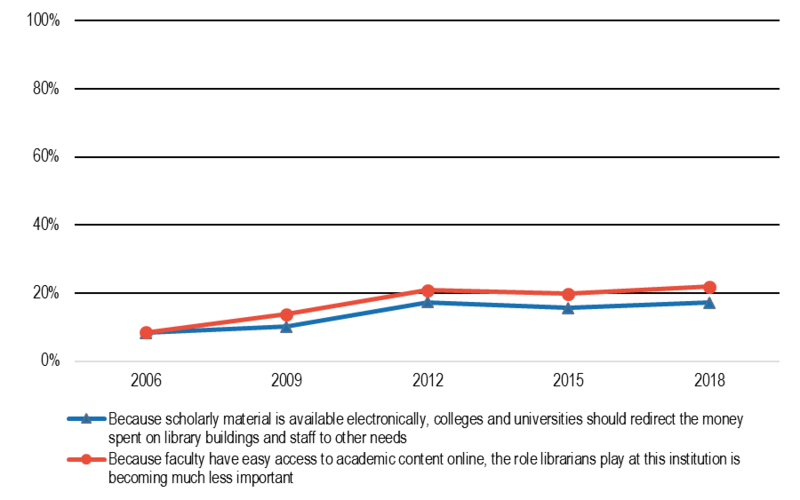 In the 2019 EDUCAUSE Learning Initiative (ELI) Key Issues in Teaching and Learning, digital and information literacy maintains a top-five position for the third consecutive year. Is it significant that Bryn Mawr College has a framework for digital competencies, Virginia Tech is launching a program in digital literacy, and the University of Mary Washington has a curricular initiative for advanced digital fluency? And what does it mean that Penn State has shifted its focus from digital literacy to digital fluency? Jennifer Sparrow and Clint Lalonde have argued that digital fluency is a distinct capacity above and beyond digital literacy. 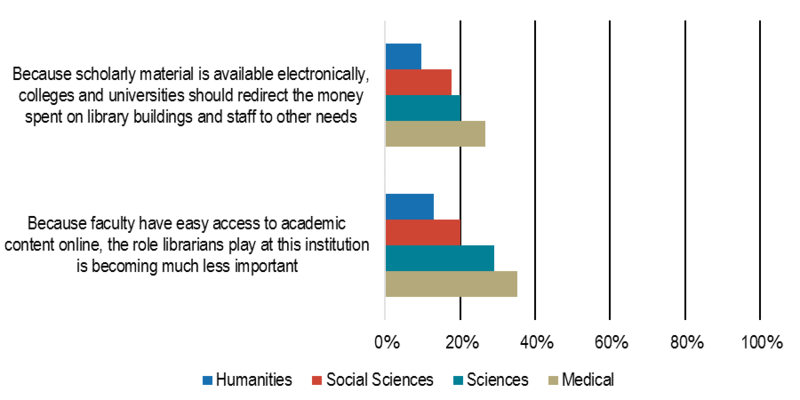 First, digital initiatives aim to enhance students’ success after graduation. At a third level, digital initiatives can promote deep reflection upon the distinctive nature and ethics of knowing and knowledge in the digital age. 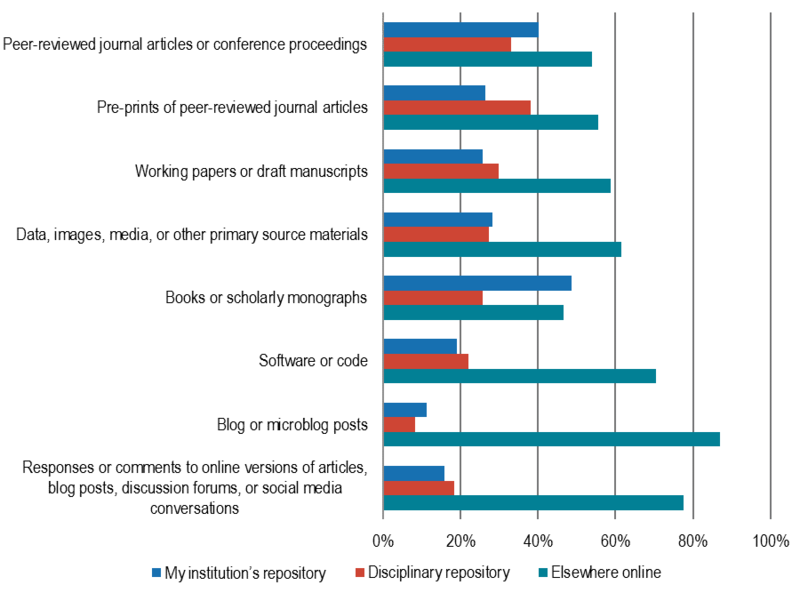 Figure 29: Are your research publications and/or products freely available online through your institution’s repository, a disciplinary repository (such as arXiv, SSRN, etc. ), or available elsewhere online (such as your personal webpage)? For each type(s) of scholarly work(s) listed below, please select all hosting sources that apply. 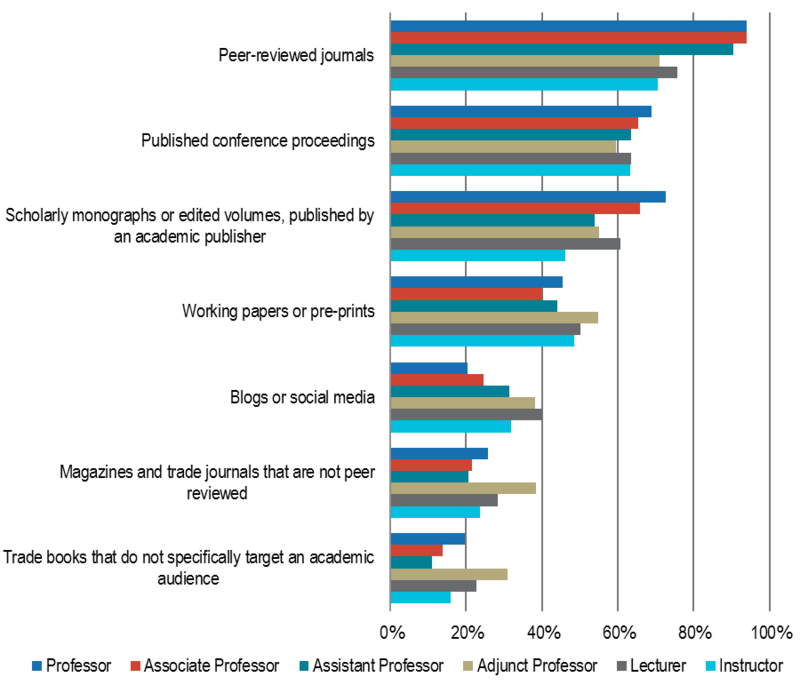 Of the respondents that make each of the following types of publications and/or products freely available online, the percent who indicated their research is hosted in each of the following. 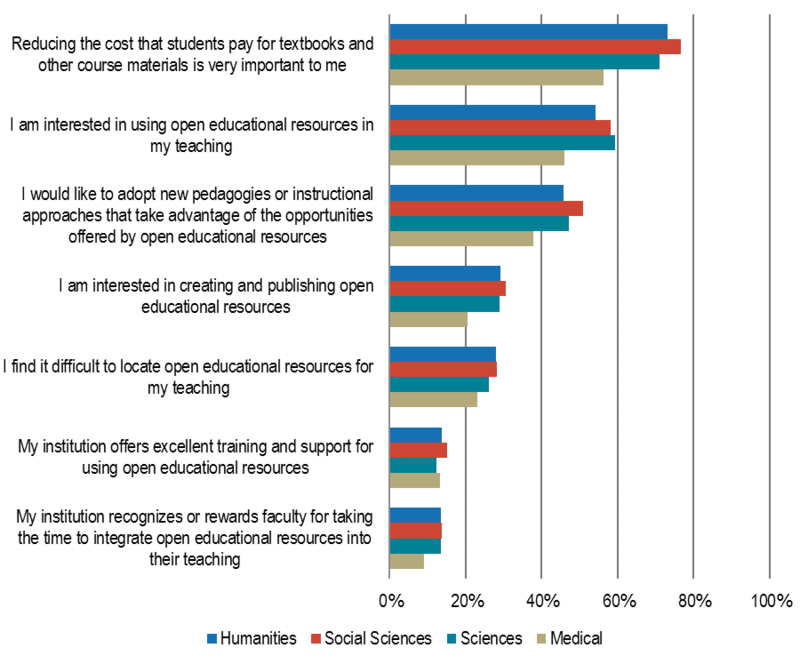 Which of the following statements best describes your role in deciding what textbooks and other course materials will be used in the courses you teach? Percent of respondents who selected each item. 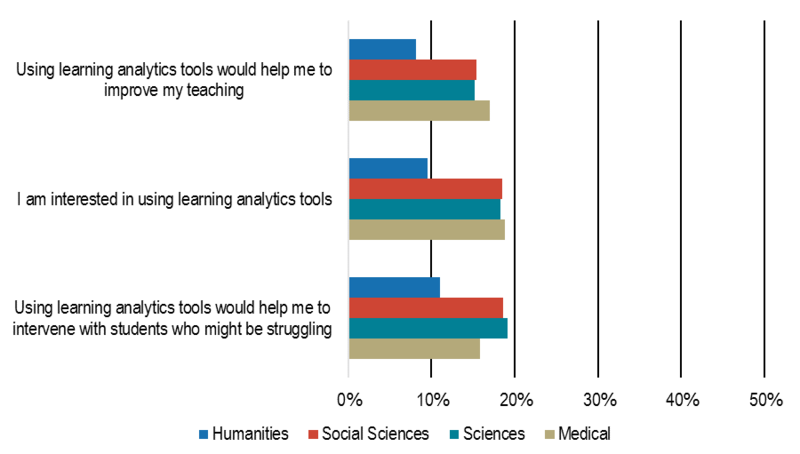 What’s the Role of the Chief Academic Technology Officer? Research from the Center for Higher Education CIO Studies (CHECS) has been transferred to EDUCAUSE, including a report on the role of the Chief Academic Technology Officer and its differences and similarities to other higher ed IT tech executives. The Center for Higher Education CIO Studies (CHECS) was a nonprofit organization founded by Dr. Wayne A. Brown, dedicated to the education and development of technology leaders in higher education. 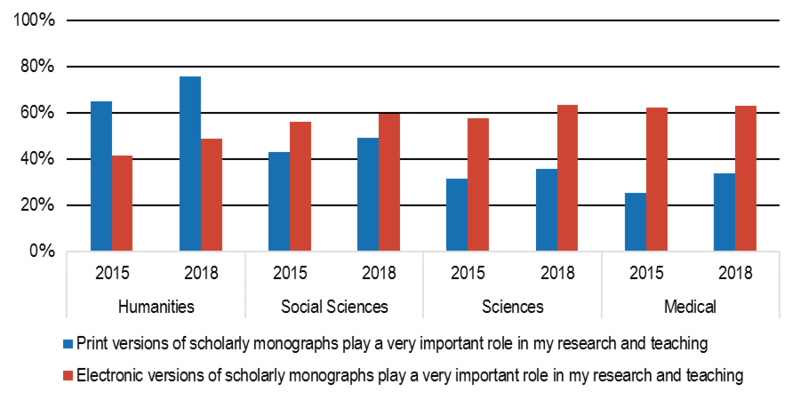 CHECS produced the CIO Study, the Technology Leadership (TL) Study, the Chief Information Security Officer (CISO) Study and the Higher Education Chief Academic Technology Officer Study. 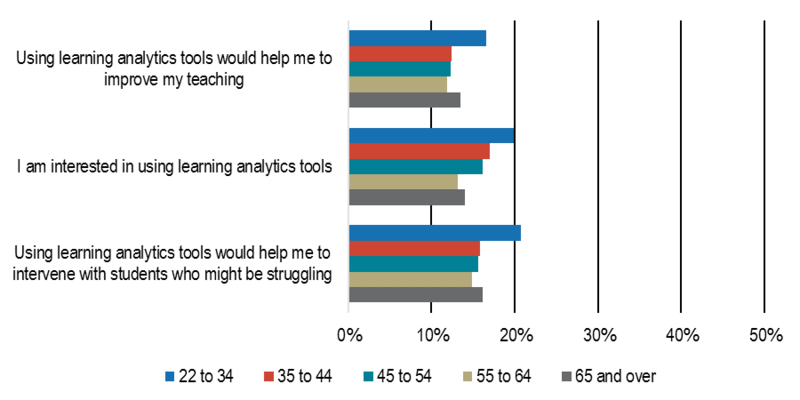 The Chief Information Officer (CIO) study provides information about higher education CIOs’ attributes, education, experience and effectiveness. 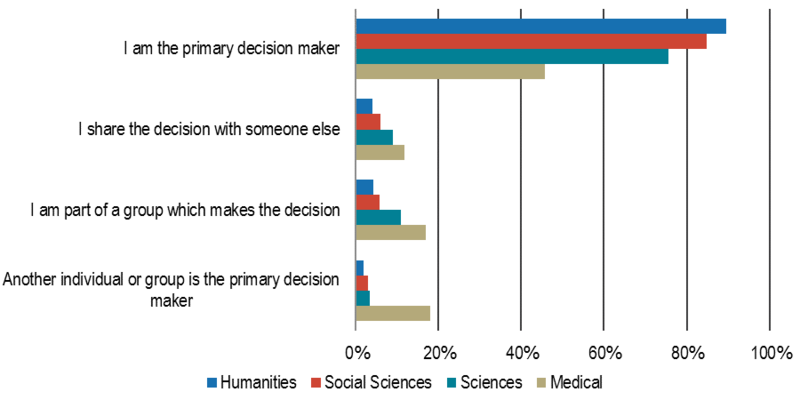 The CIO study was conducted from 2003 to 2018. Find all the CIO reports here. The Technology Leadership (TL) study surveyed those in the next organizational layer down from the CIO. 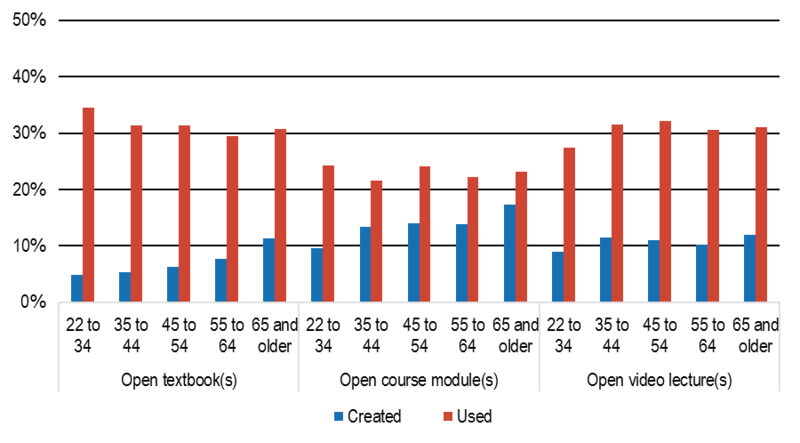 The TL study examines the demographics of the TL, where they have worked, and the activities they are undertaking to prepare themselves to become CIOs. The TL study was study was conducted from 2009 to 2018. Find all the TL reports here. 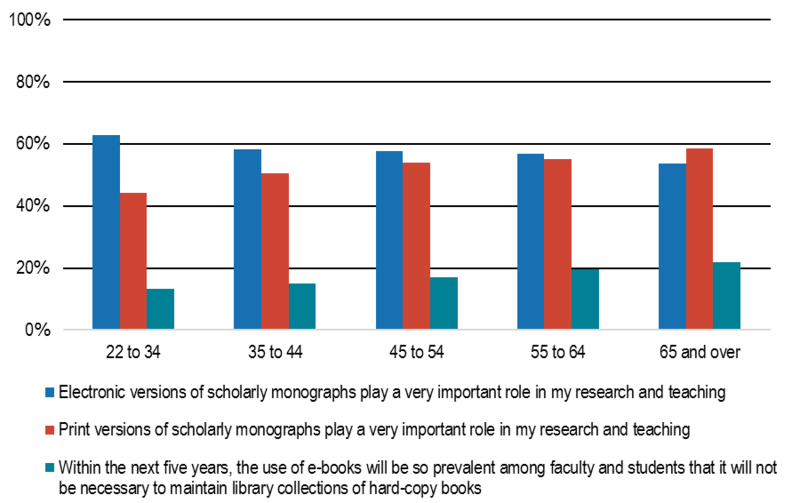 The Chief Information Security Officer (CISO) study examines the demographics of the higher education CISO, the career route they have taken to their role, and the activities and attributes needed for a CISO according to the CISO and the CIO. The CISO study was study was conducted from 2014 to 2017. Find all the CISO reports here. The Higher Education Chief Academic Technology Officer Study, 2018 canvassed CIOs, known CATOs and academic technology leaders, as well as deans and provosts to understand changes happening across institutions of higher education in academic technology. This research shows that it is more inclusive communities that experience better economic outcomes; that digital inclusion leads to economic benefits at the community level. Disparities in broadband adoption over time also track the widening inequalities that have become apparent across regions and communities in the U.S., and digital inclusion is a necessary part of policy solutions for narrowing place-based gaps in economic opportunity. Moderated discussion of the variety of approaches to digital literacy training and management: including the use of volunteers, class structures, certifications, use of online tools, curriculum, etc.